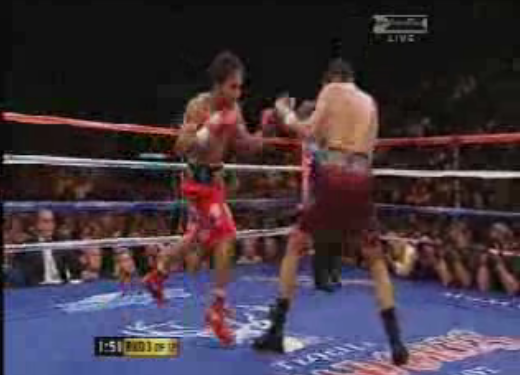 Pacquiao pummels delA Hoya in 3rd round | PinOy SPY! 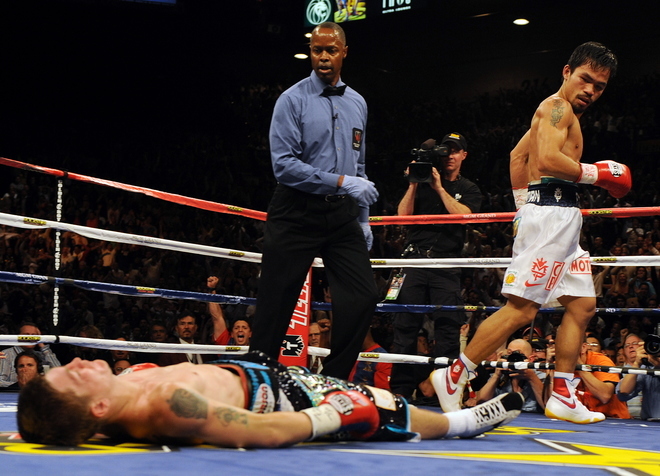 Dela Hoya landed 32, Pacquiao 57. 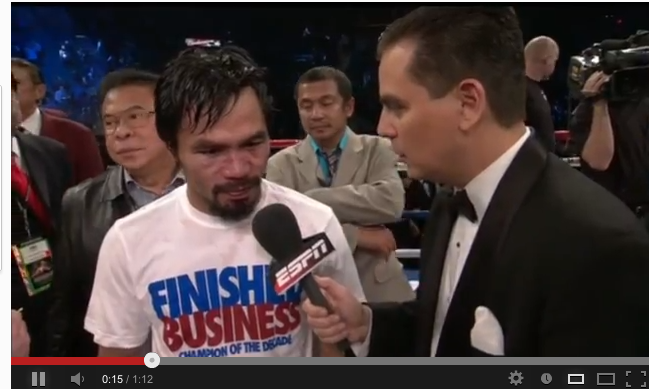 Manny Pacquiao Knocked Out By Marquez: Finished Business? Stan Simpson: Is De La Hoya a Fraud?